This year marked the largest ever Eurogamer Expo at the Earls Court Exhibition centre in London and me and my partner were lucky enough to have been given the chance to go for the third year in a row! Now I should give you a bit of background on me as a gamer and me at the show in previous years, first of all I have been an avid gamer for going on 17 years now and I’ve gone through many of the what we now call ‘Retro collectable consoles’ such as the Sega Mega drive and Master system, the NES and SNES from Nintendo, original Gameboy, Gameboy colour, advance…and from there I now own the PS3 and Xbox 360 and I have pre-ordered a PS4 which I will receive before Christmas this year (so excited!! and you will see why later on in this post) So basically I LOVE gaming and I continue to be so exited by new release games and consoles that I annoy the heck out of my family because all I want to do is buy these new and exciting products! So that is a little background on me as a gamer, now to explain how my last two appearances at the Eurogamer Expo went. The ancient art of garden maintenance has been catapulted into the future, thanks to Honda – the Japanese manufacturer most commonly renowned for its turbocharged motorbikes, sleek autos and that fun ‘Hate Something, Change Something’ TV ad. 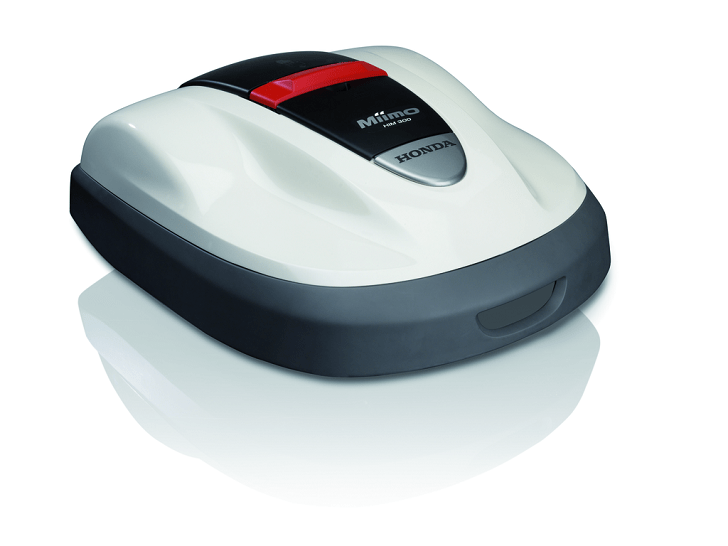 Honda’s range of garden products includes the nifty little Miimo, a lawn mower with a difference – think of it as a Henry Hoover for your turf, but with a far more futuristic feel. Every feature of this characterful robotic mower has been expertly designed and refined for a more intuitive, and therefore a more efficient, grass-cutting experience. It can follow random cutting patterns – ideal if yours is a garden with decorative ornaments or fiddly borders that a more cumbersome mower might struggle with. Quite miraculously, it also knows when it needs a top-up of machine food, and will make its own way back to the docking station when the time comes. The Miimo operates a no-mess-no-fuss policy. It mulches as it mows, and spreads miniscule particles of grass across the lawn, which act as a fertilizer. Over time you’ll notice how effectively this reduces the number of bothersome weeds in your garden. A model helpmate, the Miimo is quiet as well as clean – it will work through the night without making irritating whining or buzzing sounds, so you and your neighbours can get your 40 winks without disturbance. This one-of-a-kind mower has a thoroughly likeable appearance and mower-personality. It’s polite as anything, and will stop as soon as it touches a person or object, thanks to its touch-sensitive 360 degree floating cover. It’s also safety-conscious, and has three reversible cutting blades made of ductile heat-treated steel. In human terms, this means that if the Miimo ever happens to hit a solid object, these blades will rotate inwards rather than shatter. Take a look at the Miimo on the Honda website. Alongside a bunch of useful stats and specs that will answer any questions you have before you decide to buy one, there’s also a fantastic feature that lets you drag an image of the Miimo around for a 360 degree view. Making the Miimo twirl will make your day. Looking for a good deal on your mobile contract? Who isn’t! But today there’s another option for us here in the UK as TalkTalk have just launched the Britain’s Cheapest Mobile Tariff, for just £3.50 per month. You may think a cheap tariff like that will be very limited, and lead to expensive extras, but this new plan comes with and inclusive 100 minutes, 250 texts and 100MB of data! Apple are set to hold their new iPad event on October 22nd, according to various sources on the interwebs. Later than the October 17th date that had previously been touted, the event date now looks to be more definite. It’s likely that the event will see various announcements, certainly we anticipate the iPad 5 and iPad mini 2, but then there’s the matter of OS X Mavericks that went Gold just recently too. Furthermore, Apple have been teasing us with images and video of their new Mac Pro, so could we see this new beast released at the same time? Certainly the hopes are that each of these new products will be available pre-Christmas. 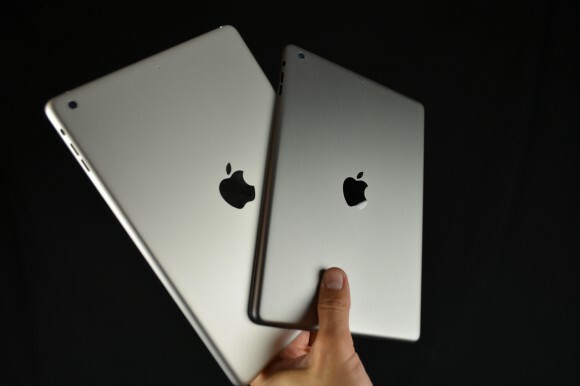 As we near the launch date several new high-quality images of the iPad 5 have surfaced. 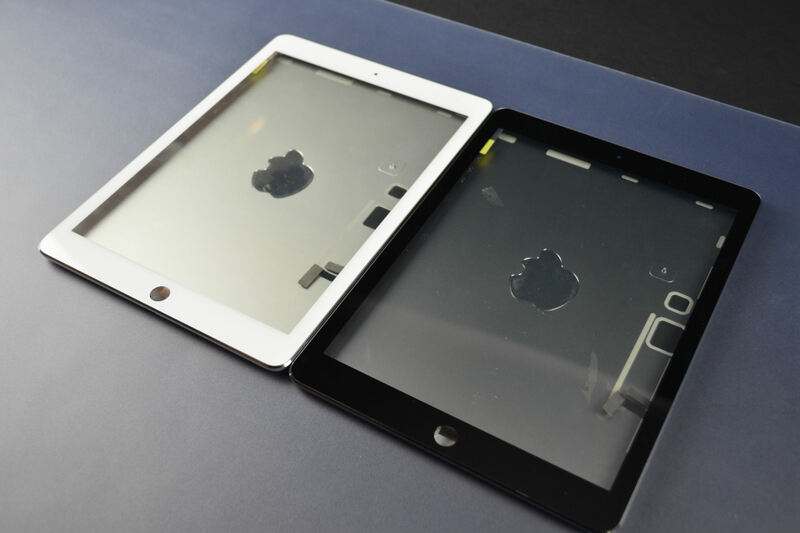 These clearly show the reduced bezel size on the new iPad which is now similar to the iPad mini in that respect. 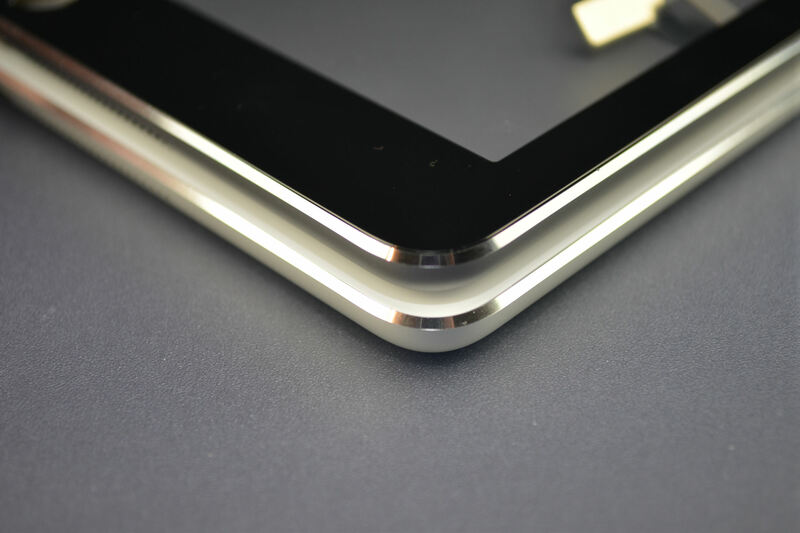 Furthermore, it seems increasingly likely that both the iPad 5 and the iPad mini 2 will have the fingerprint unlock technology from the iPhone 5s and a suggestion that the iPad 5 will have an A7X chip, slightly different from the A7 chip existing in the iPhone 5s.